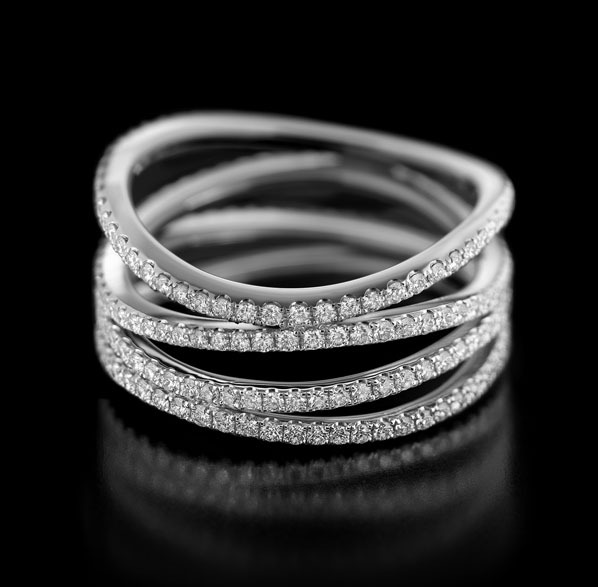 The world’s finest diamonds, set in a beautifully slender gold ring and radiating the kind of sparkle that tells you, and everybody else, all you need to know. 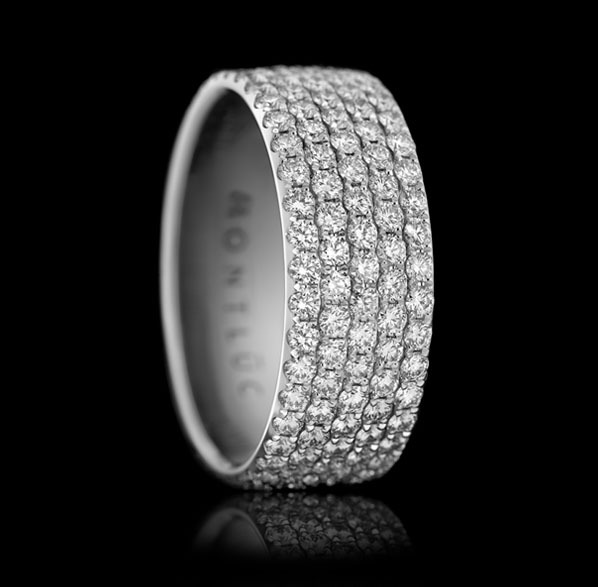 When compromise is simply not an option, this stunning contemporary design showcases the signature Montluc sparkle, with up to 215 of the world’s finest diamonds clustered impossibly closely together. 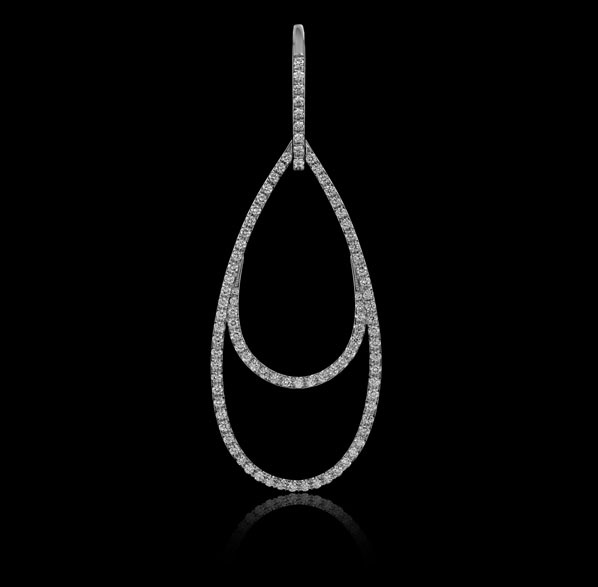 22 flawless, colourless, triple excellent cut diamonds, each secured in a hand finished cradle for ultimate radiance – and maximum admiration – from any angle. 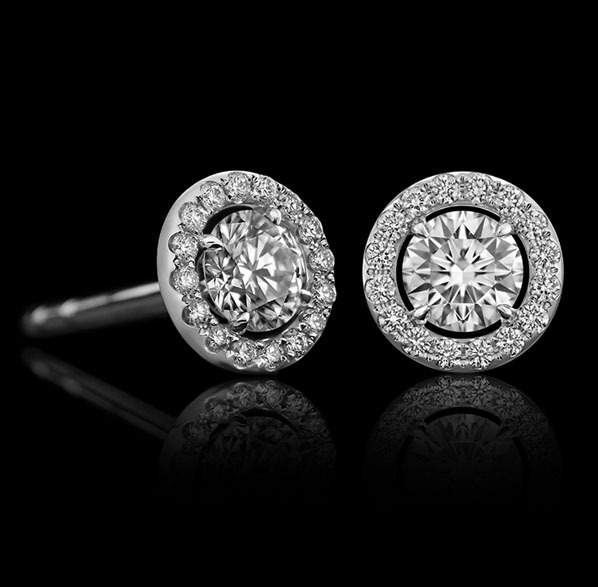 A beautifully simple pair of stud earrings. 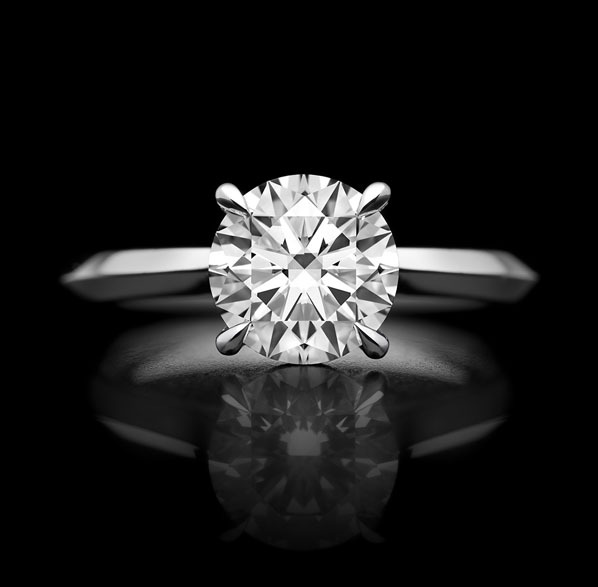 The perfect showcase for two of the world’s very best diamonds - in 0.23ct or 0.50ct. 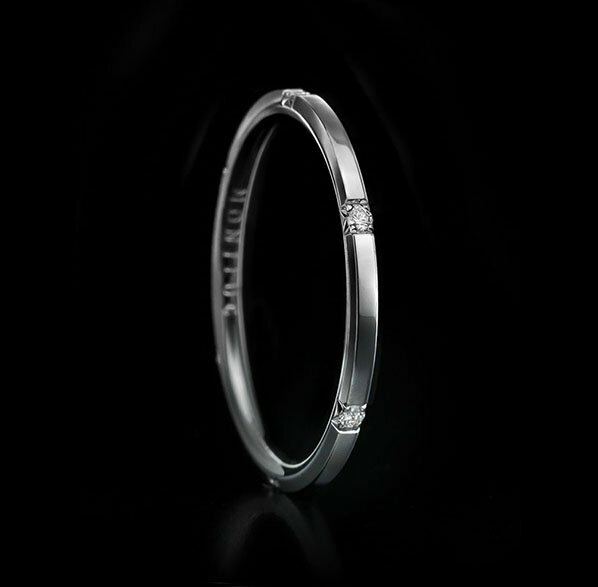 Outshine the competition with Quasar No.1. 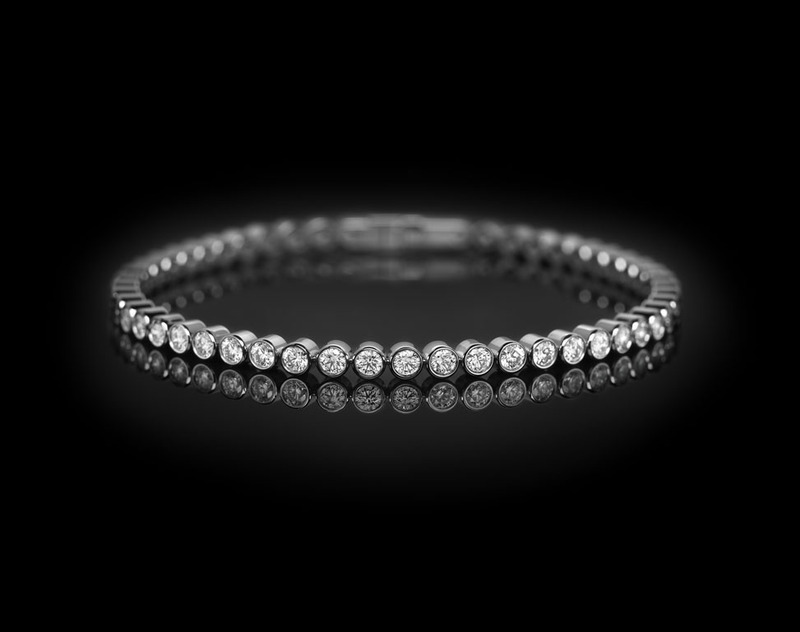 A 21st century take on the classic diamond tennis bracelet, with an elegant design featuring 52 of the world’s finest diamonds and a remarkable new level of strength. 28 flawless, colourless, triple excellent cut diamonds create a three-hundred-and-sixty degree sparkle with no beginning…and certainly no end. 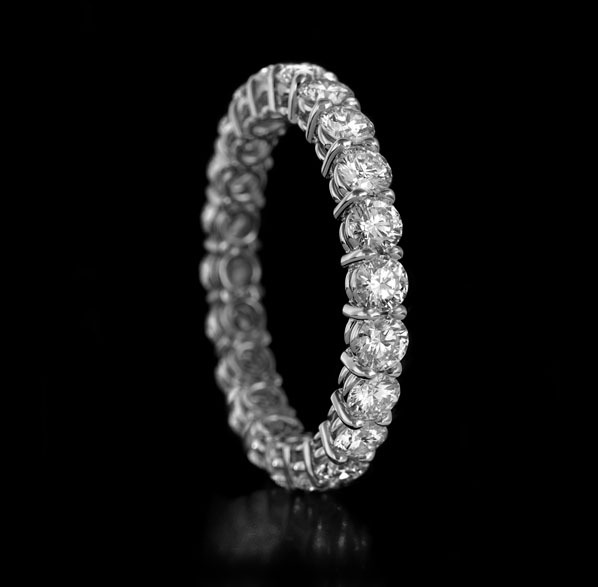 A flawless, colourless, triple excellent cut diamond encircled by 16 miniature versions of itself. 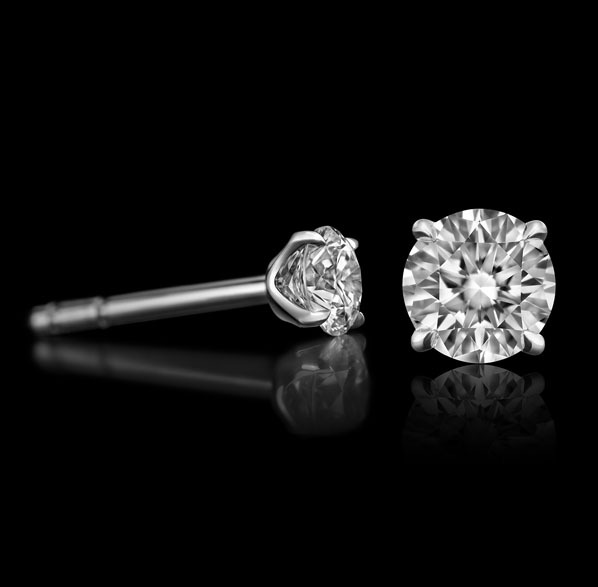 Stay ahead of the curve and discover the Orbit No.2 diamond stud earrings. 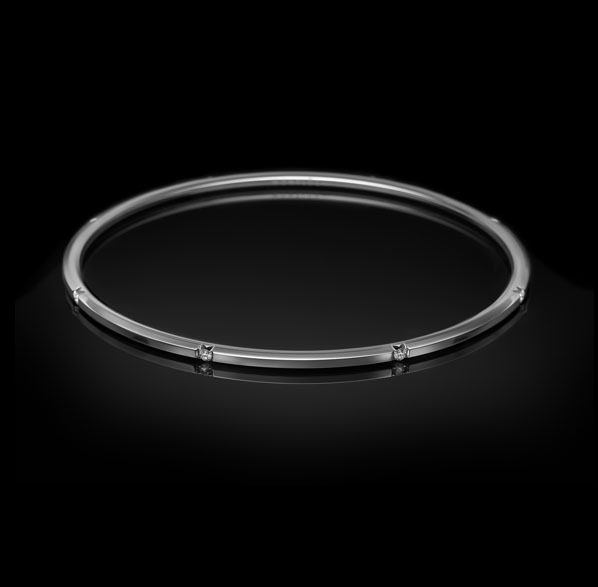 The world’s finest diamonds set in a beautifully slender bangle of gold and finished to perfection using the industry’s most advanced production technology. 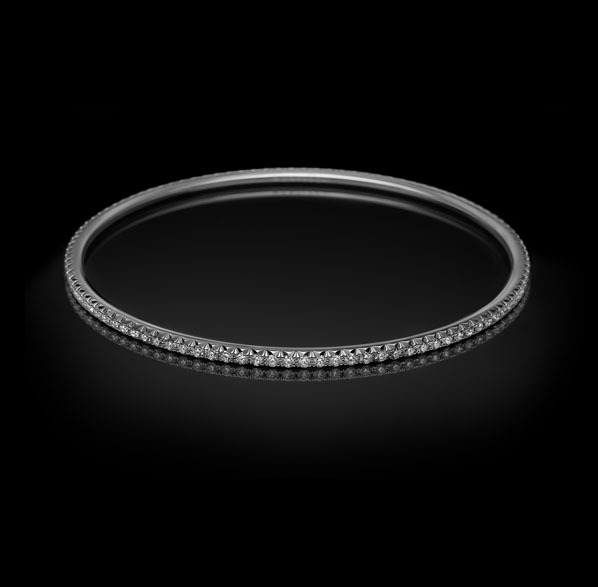 Eight of the world’s finest diamonds, set in a beautifully slender gold bangle and finished to perfection using the industry’s most advanced production technology. 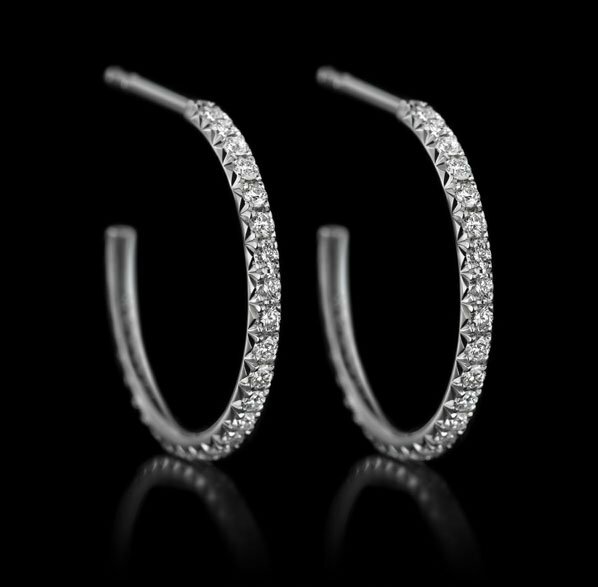 Two beautifully slender hoops of gold each set with 5 flawless, colourless, triple excellent cut diamonds. 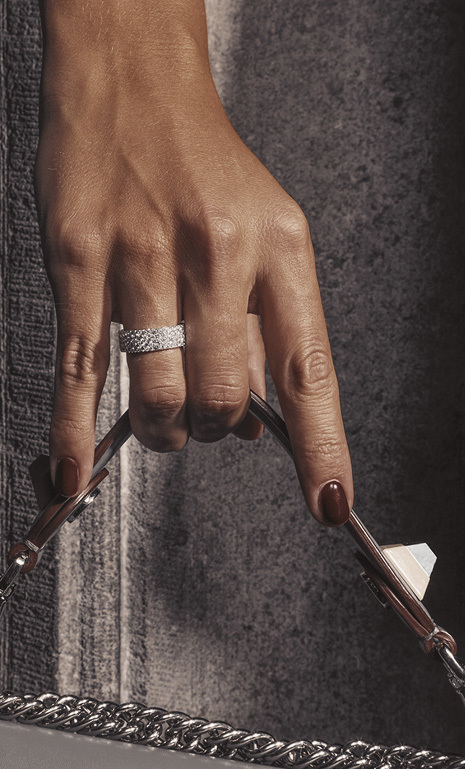 Inspired by an enduring classic design, the Halo No.3 offers a beautifully crafted introduction to the modern world of Montluc diamond jewellery. 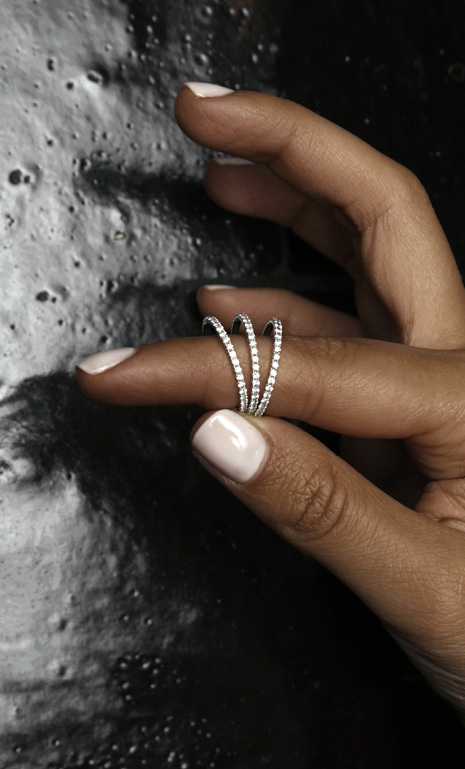 Leave your friends starstruck, with a simple yet incredibly expressive pattern that combines three rows of the world’s finest diamonds to create a perfect, hypnotic honeycomb. 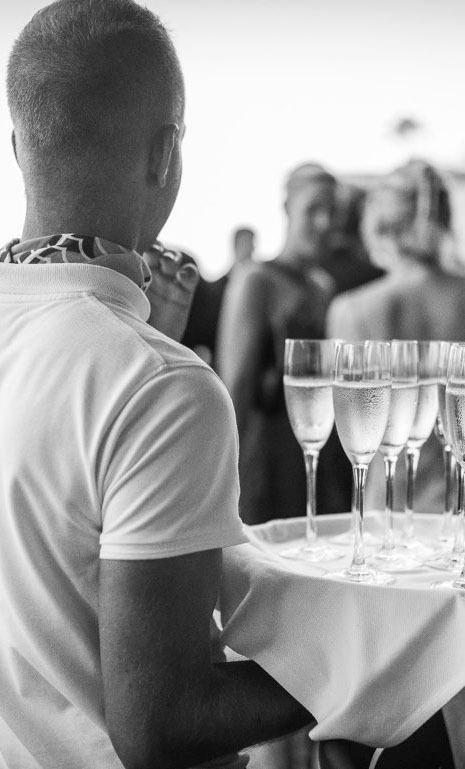 Out of this world is now within reach. 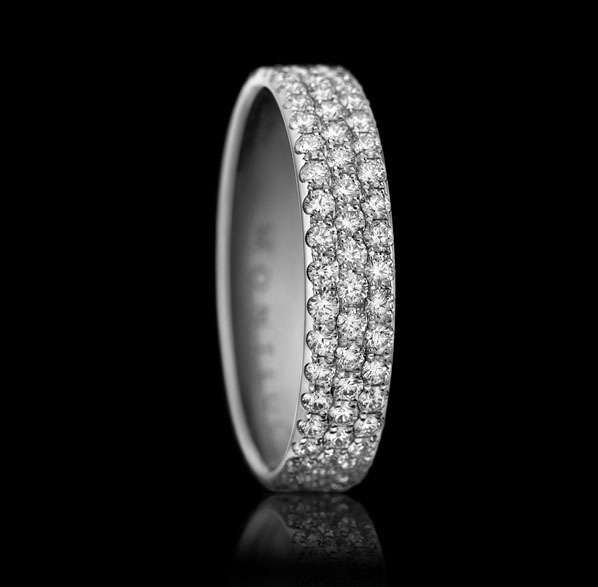 A simple yet incredibly expressive pattern combines five rows of the world’s finest diamonds to create a perfect, hypnotic honeycomb. Top graded, triple excellent cut diamonds line the upper section of this elegant gold ring to offer the perfect balance of diamonds… and discretion. 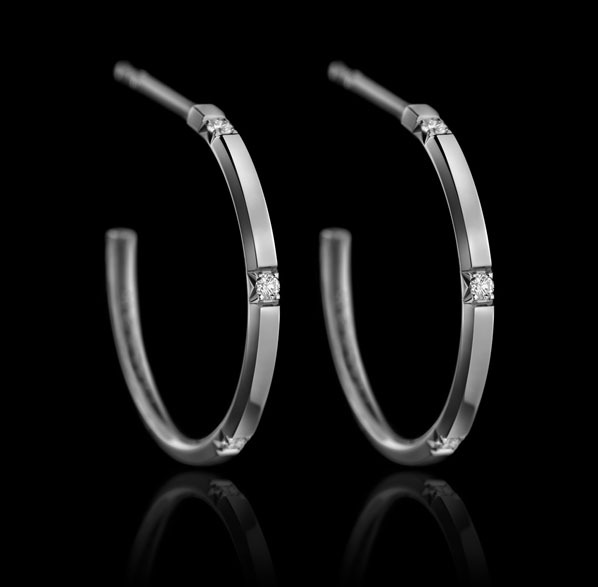 A beautiful pair of raindrop-shaped earrings, but what you see is just the start. 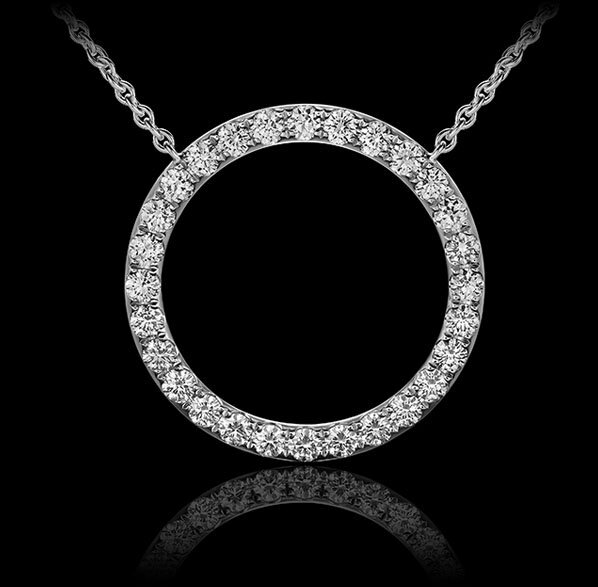 The ultrafine detailing is as dazzling as the diamonds, painstakingly created not for others to admire, but for you to know. 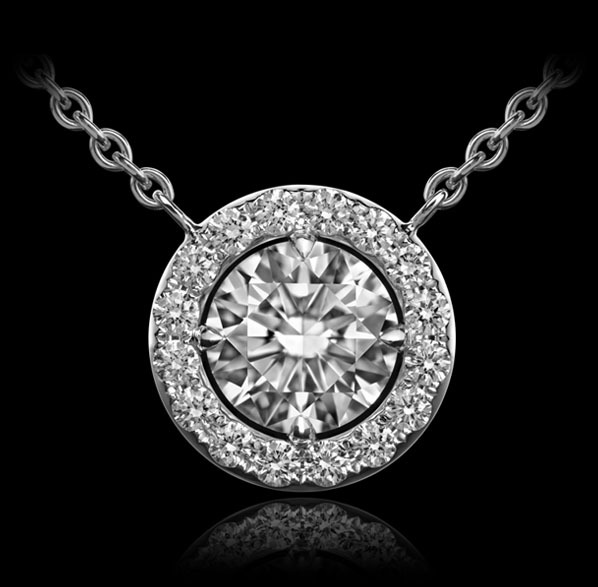 16 of the world’s highest quality diamonds come together in a miniature pendant with a maximum sparkle. 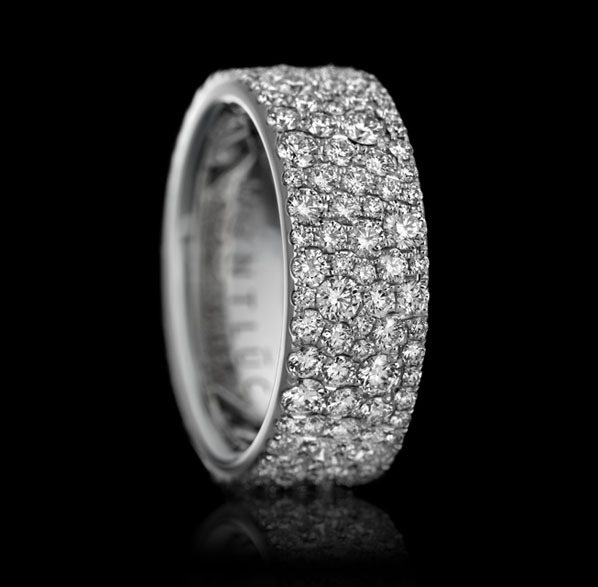 A mesmerising 0.23ct or 0.50ct centrepiece orbited by 16 more of the world’s highest quality diamonds. 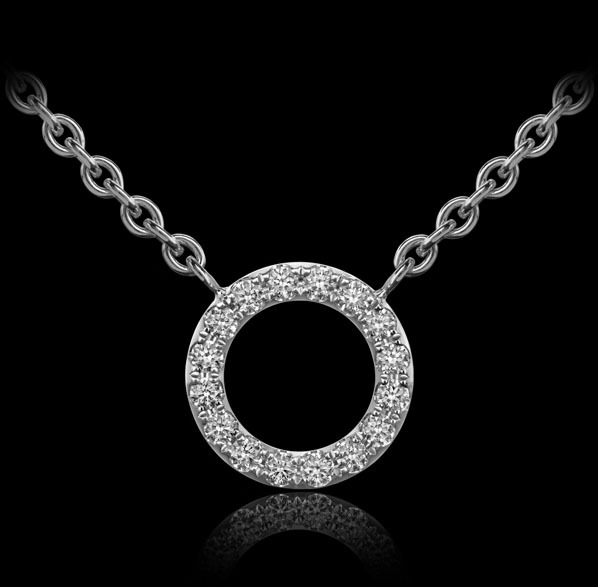 Feel the pull of our latest diamond pendant. 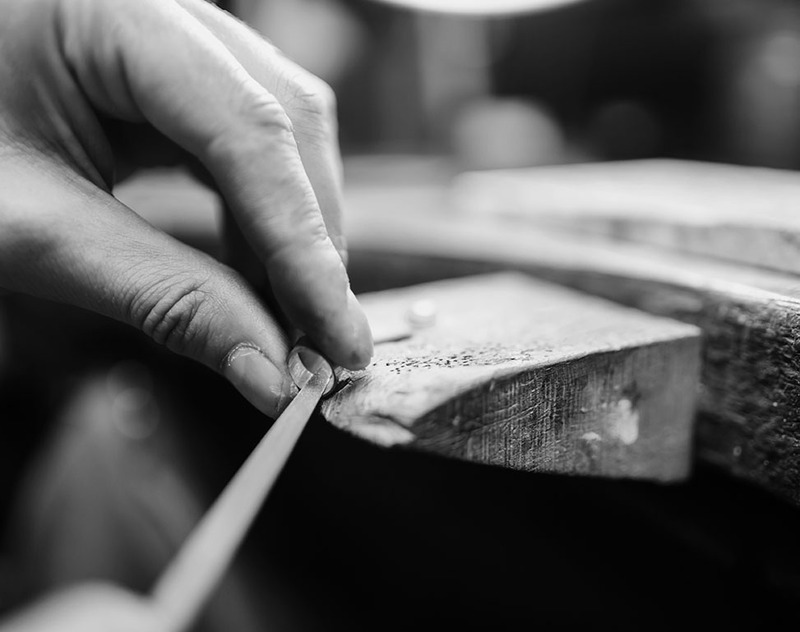 Dream of creating you very own, unique piece of diamond jewellery? Montluc can make it reality. Any size. Any design. Any carat. 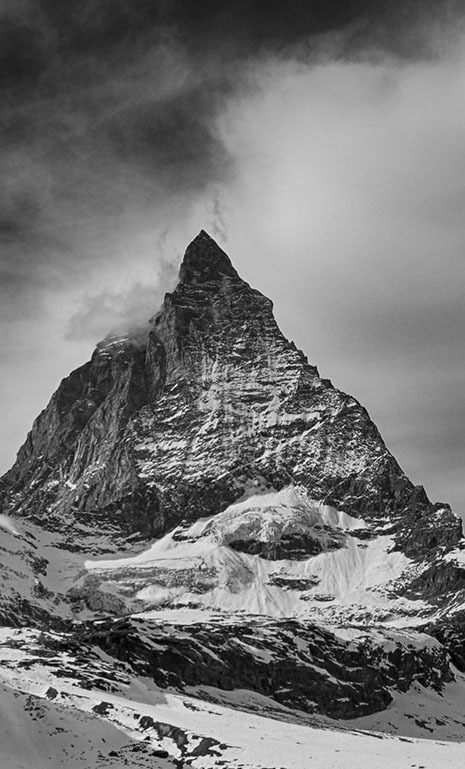 After all, since when did dreams have a limit?